1. FAO, is an UN institution. Therefore its actions have a global impact. 4. Global hunger and malnutrition are on the rise, climate change and environmental destruction among others are also increasing. It is the Director-General´s job is to navigate through this challenges. * Member states will cast their vote on a one country-one vote basis. Only simple majority is require for a valid outcome. * The next Director-General of FAO will be appointed for a period of four years (from 1/08/2019 to 31/07/2023) and will be eligible for one additional mandate of four years. There is not a formal space for CSO to interact with candidates within the official process. Nonetheless, we believe that as Civil Society Organizations (including social movements and indigenous peoples) we are entitled to know what the candidates´ stands are on the issues that worry the most to those who acutely experience hunger and malnutrition. 1. 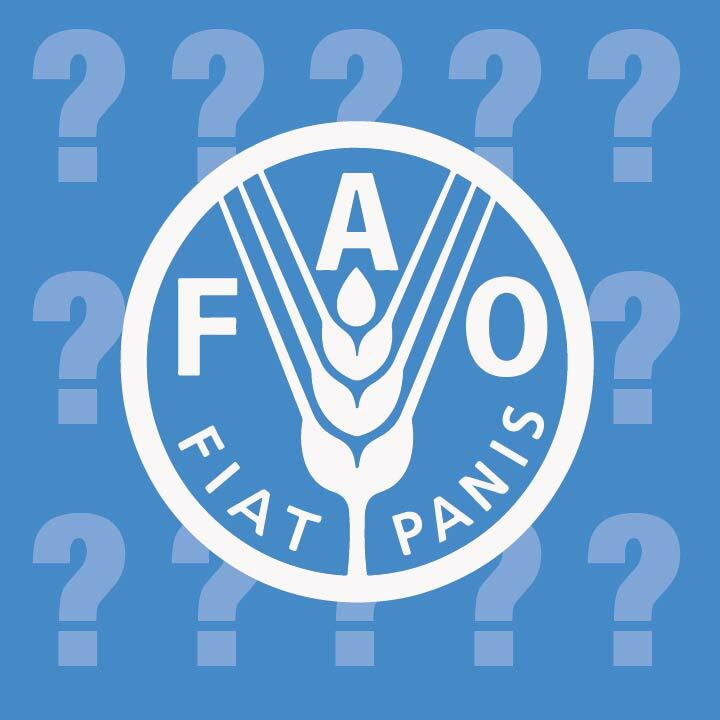 Share your question with the hashtag #AskFAO and contribute with the discussion. 2. Share and like our posts in Twitter and Facebook.